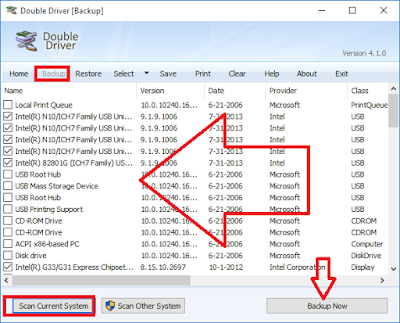 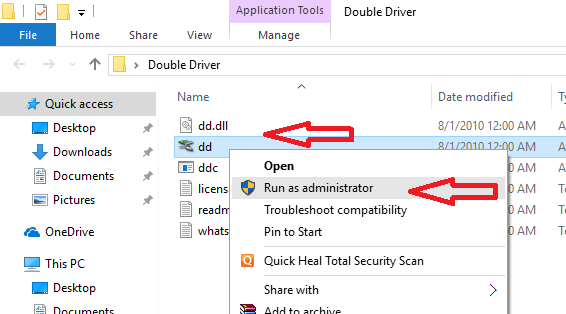 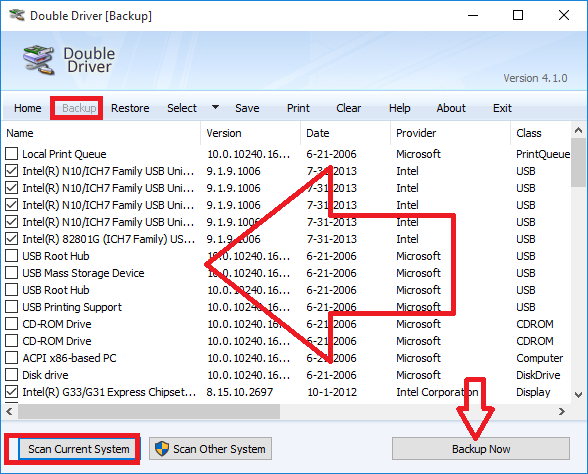 After pc formatted the next big task is installing right driver, if you have driver backup than its okey, but if you don’t have than it will painful to find suitable driver for your machine hardware, windows 10 comes with lot of built-in driver but not all.. you need search online or do auto update for missing drivers. 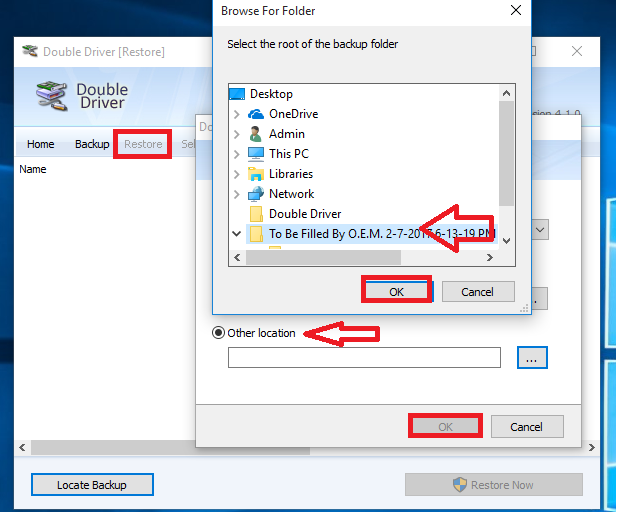 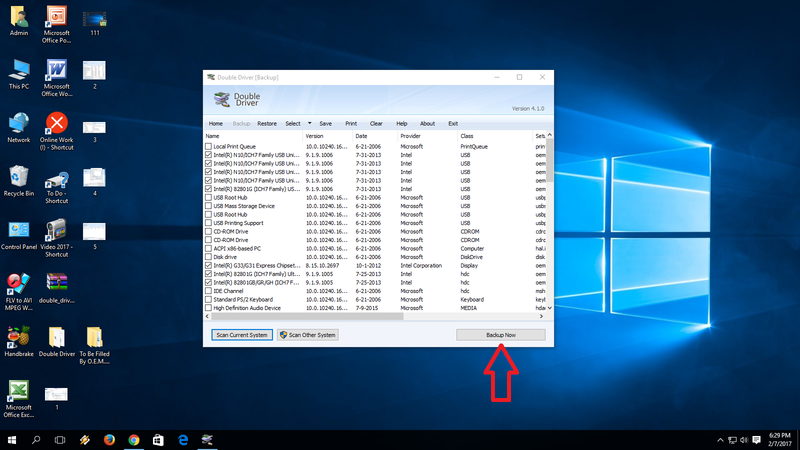 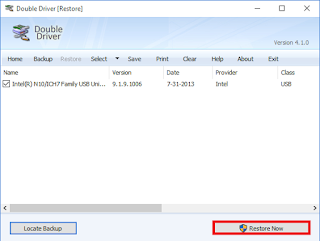 But here I am talking about how to take backup of all installed drive for further use, there is a free tool available for this you don’t need to do any hard work, let see how to download and use this driver backup tool. 6. 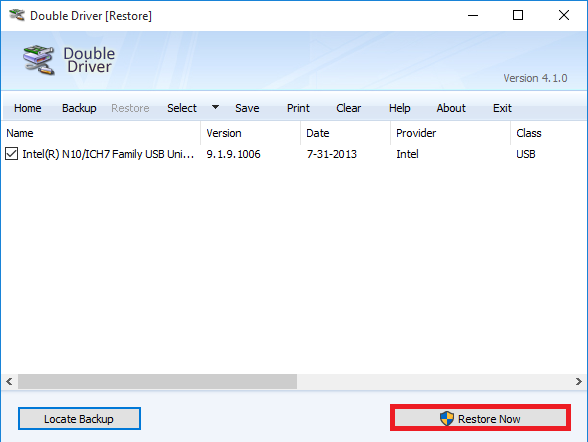 Now click on “Restore now” and that’s it.